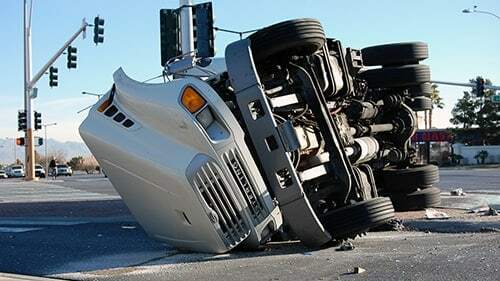 To begin with, you must typically bring your Illinois truck accident lawsuit within two years of the accident and it will probably be resolved after one or two years from the date of filing. What Can I Do To Speed Up My Truck Accident Lawsuit? Want To Know More About Illinois Truck Accident Cases? There is no easy answer to the exact length of your suit since each case is unique. In general, the more serious the accident or injury, the longer the case may take. This is often due to ongoing medical treatments and an unclear prognosis. Other factors include obtaining expert witnesses as well as depositions from eyewitnesses as well. While some Illinois truck crashes cases may settle in a matter of months, some serious injury and wrongful death trucking cases can be expected to take a year or more to resolve. However, it is important that Illinois has a general 2-year statute of limitations for personal injury claims. 735 ILCS 5/13-202. Therefore, it is very important to speak with an attorney promptly so that you do not miss your chance to collect compensation and achieve justice. Cease communications with the other driver and his or her representatives. Quickly collect all receipts and records related to the incident including property damage, medical bills, and lost income. Contact your employer, tell them about the accident, and ask for income verification. Make a list of all parties present during the accident as well as any memories or questions that you have about it. Speak with your attorneys often and remain available to them to talk about the case. Rosenfeld Injury Lawyers LLC urges truck accident victims to move swiftly to file their cases because of the statutes of limitations. However, there are many other intricacies involved in this type of litigation that you need to be aware of. We can explain all of them to you and bring your case to court on contingency so that you don't have to pay for anything. Just call our offices to get your claim started today!